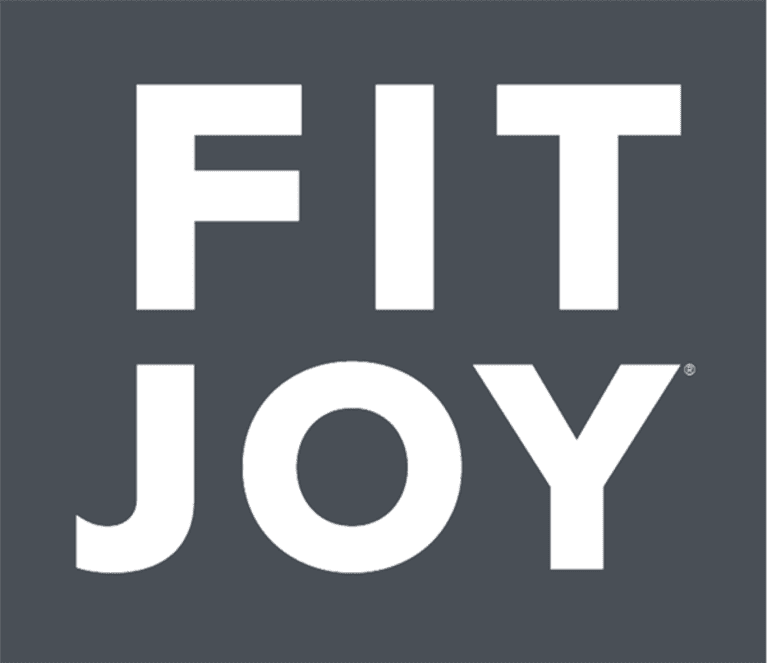 Born in Austin, Texas, FitJoy invites you to Joy Forward into innovative, grain-free snacks that do good for your body and your community. Our own active lives inspired us to create healthy foods that help, instead of hurt, your workout routine and fitness goals. After hearing all the grain-free buzz, we decided to try it for ourselves, and with more energy, less weight, and happier stomachs, we’ve never looked back. None of our products contain grains, gluten, GMOs, maltitol, or artificial sweeteners, flavors or preservatives! Plus, a portion of proceeds from every purchase you make helps feed underprivileged children across the U.S.